Silver Wings tells the story of New Zealand’s women flyers, from the 1920s, when a woman’s place was deemed to be on the ground (preferably in the home), until the present day, when women fly every type of aircraft and are involved in aviation sport of all kinds. After 22 December 1925, when Gladys Sandford became the first woman in New Zealand to obtain a pilot licence, more and more women followed her example, despite some prejudice from male colleagues, from the aviation industry and from friends. Among the courageous early flyers of the 1930s was Jean Batten, whose name became a household word, and during World War II several New Zealand women flew with the Air Transport Auxiliary in England. In the 1950s and 1960s women flew recreationally and were also active in the sports of gliding and parachuting. Some paved the way into professional positions as flying instructors and topdressing pilots. By the late 1970s women were accepted as airline pilots and air traffic controllers and the first women engineering apprentices started training in 1980. The first woman pilot to graduate in the RNZAF did so in 1988. 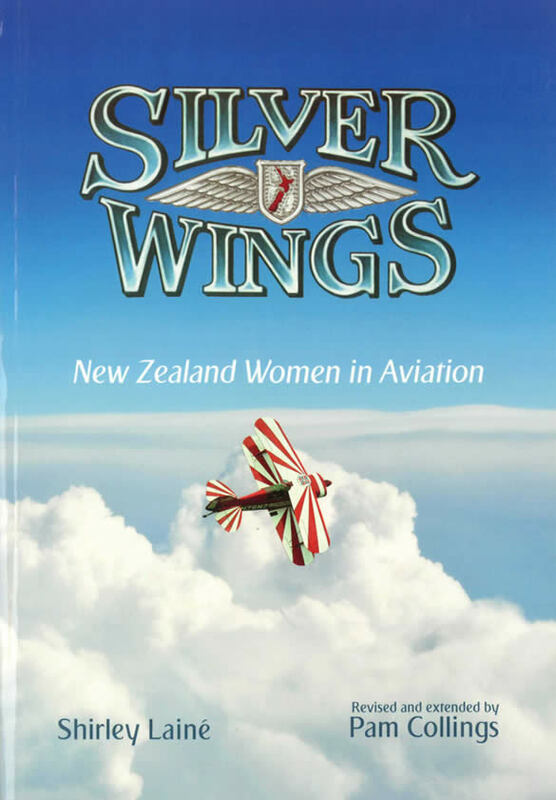 Originally published in 1989, and now updated and expanded in 2010, Silver Wings records the fascinating story of New Zealand women in the air from the pioneer era to the present day. Whether your interest is aviation, or women’s history, this is an inspirational book, full of humour, adversity and adventure.